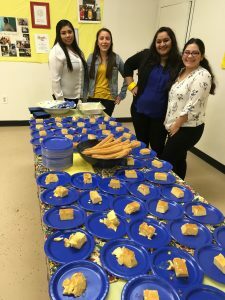 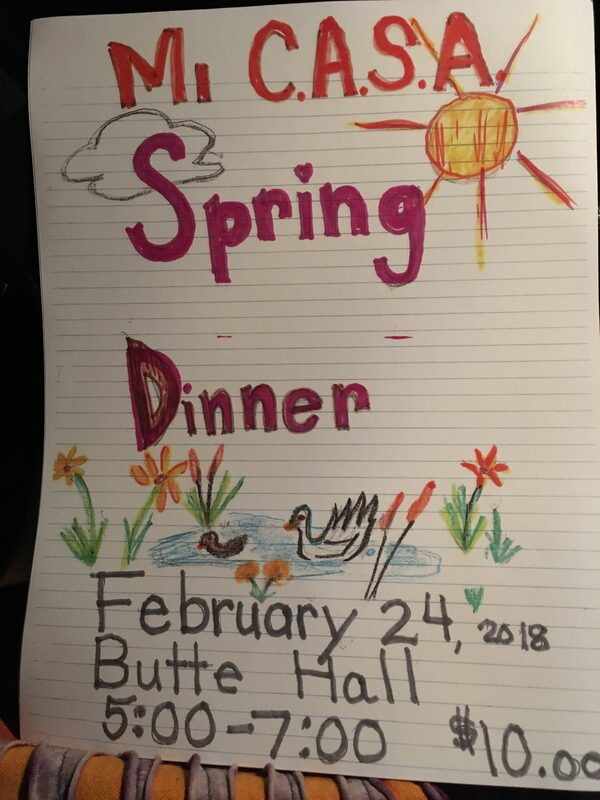 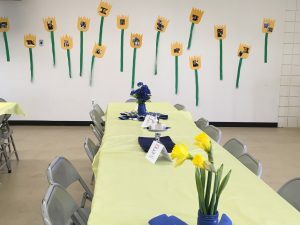 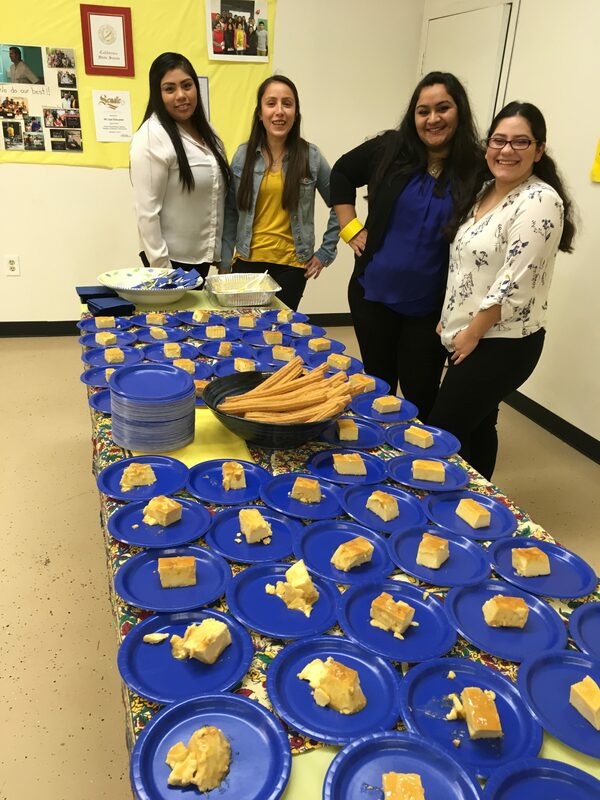 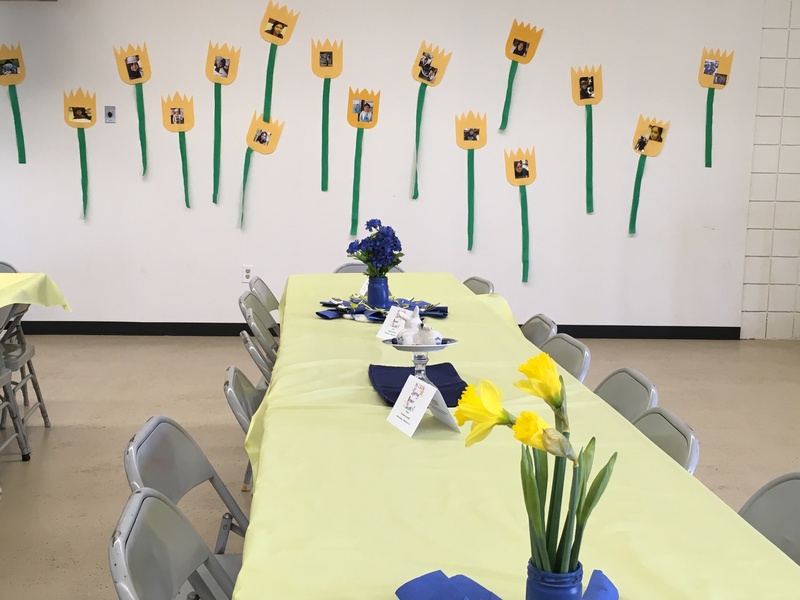 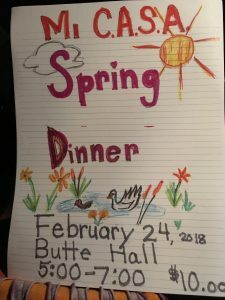 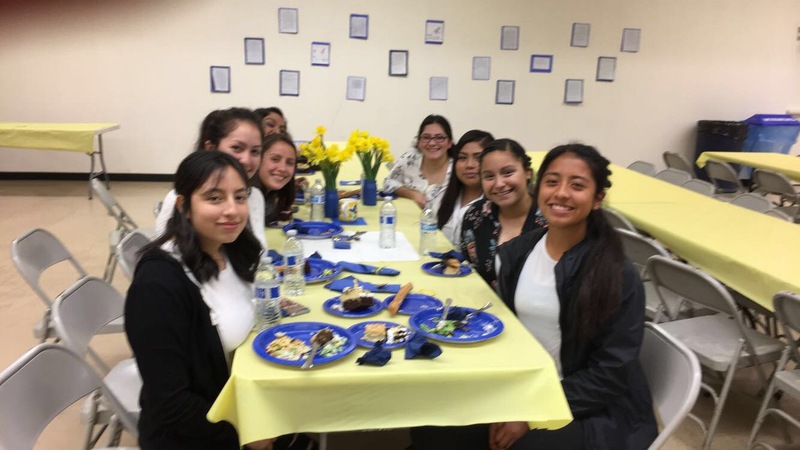 New this year was a Spring Dinner in February featuring Greek pitas and salad, and Mexican flan. 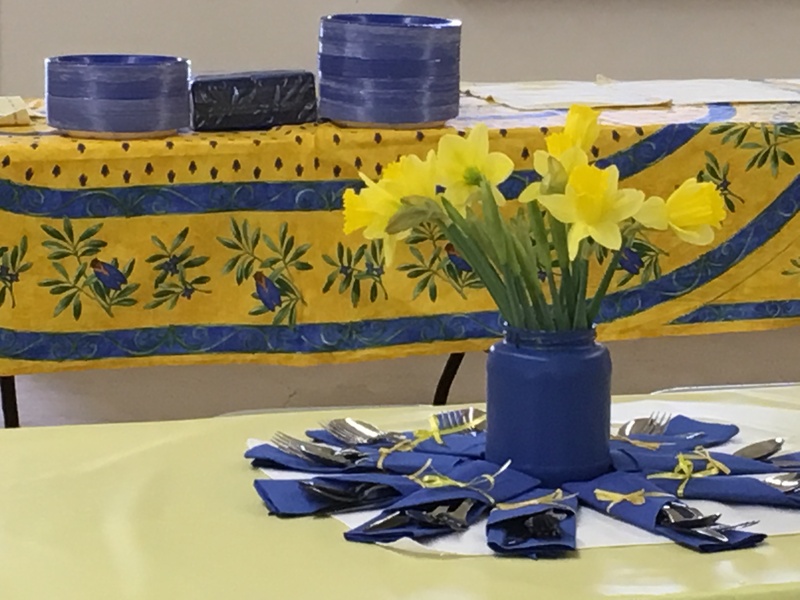 We had a French Riviera setting with lovely daffodils in royal blue vases. 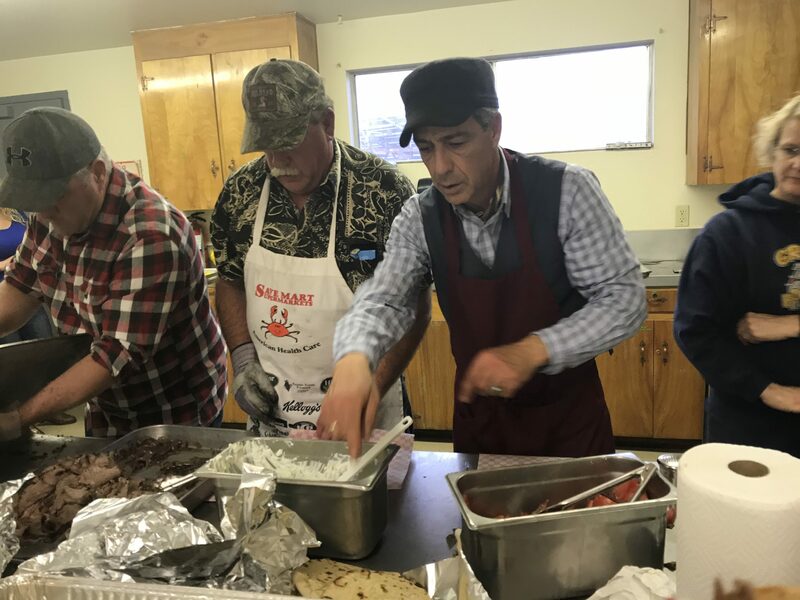 This community fundraiser was organized and implemented by Sharon and her husband Agapiades, and Cheryl and Rick Argetsinger.